Mukhalat is an Arabian word that means 'the blend of many flower oils'. The authentic Mukhalat Attar is prepared in the traditional way and is a mixture of different flower oils with saffron as a top note. 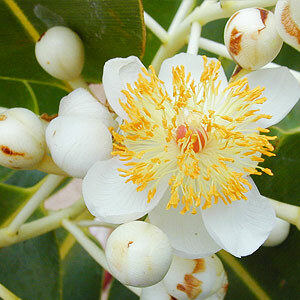 It has a subtle & exiting floral nature that is hard to describe. 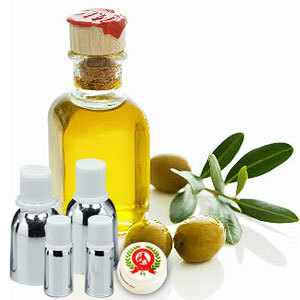 It finds extensive usage in the perfumery industry. With perfumes oil base notes both woody and musky, Mukhalat attar finds main usage in the preparation of perfumes. The essential oils present in the attar also help in working with individual body chemistry that helps in creating a long, encapsulating and lingering fragrance. Mukhalat's top notes of pure Turkish rose are also enhanced with use of middle notes like Cambodian agarwood, Spanish saffron and Indian Amber that helps in providing exclusiveness in the perfumes these are used in.